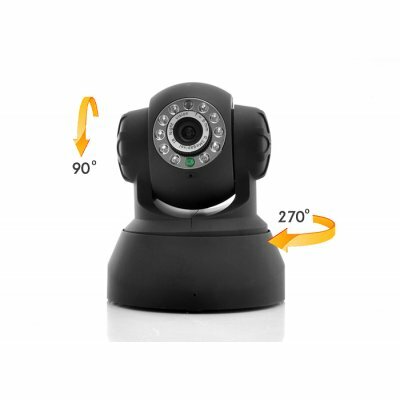 Monitor and record from anywhere in the world! 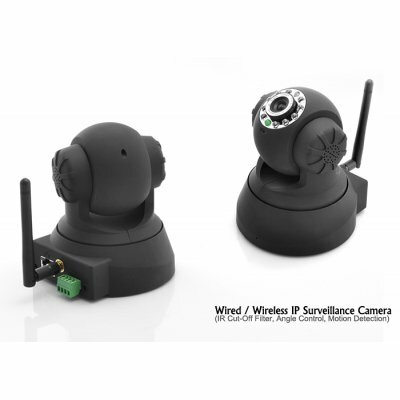 This wireless IP security camera is smart phone ready! 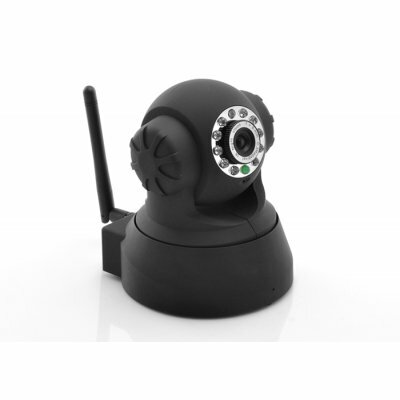 Do you need affordable video security in your home or small business? 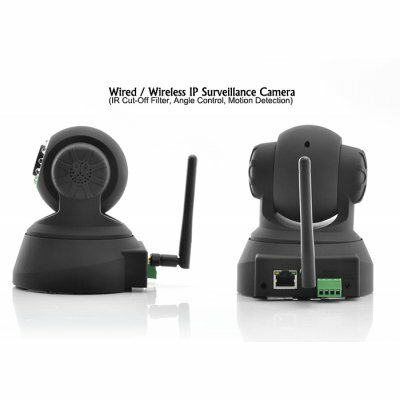 This Wireless IP Camera has everything you need. 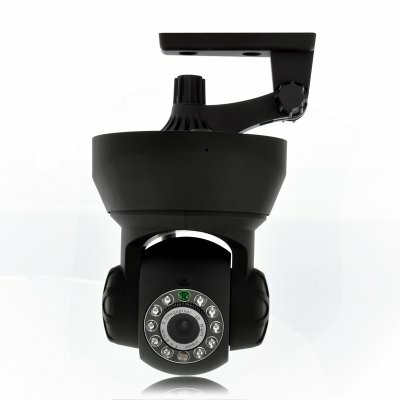 Night Vision, Motion Detection, Email Alert, and Pan and Tilt functions. Need to check on your dogs when at work? Are you out for dinner and want to see how things are going with the kids and babysitter? You can easily log in with your smart phone and see your home live! You can even listen in! 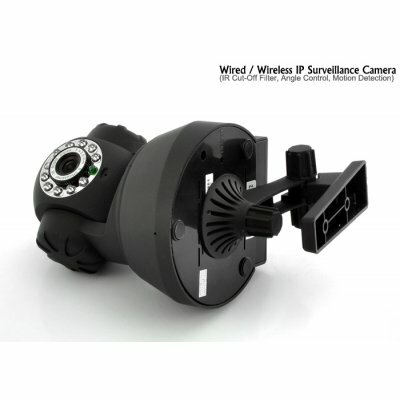 You simply can not beat the functionality of these cameras for the price! Our Price Only $135! With FREE Shipping In North America!